CloakVPN and VPN One Click are considered to be among the best VPN companies in the world. To an inexperienced eye, they may seem almost identical. Users interested in getting a VPN often face a dilemma concerning which of these two to go for and which provider is better for their particular needs. 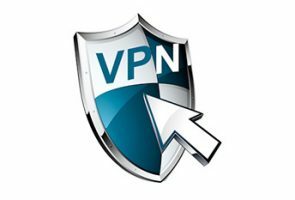 VPN One Click is a VPN service provider that keeps your Internet connection safe and completely anonymous. They have a strict no-logs policy, offer access to servers in 49 countries, and provide excellent speeds.